In order to preserve and allow access to its highly valuable content, the Nelson Mandela Foundation (NMF) began a global search for a partner to help digitise its collection of audiovisual material. 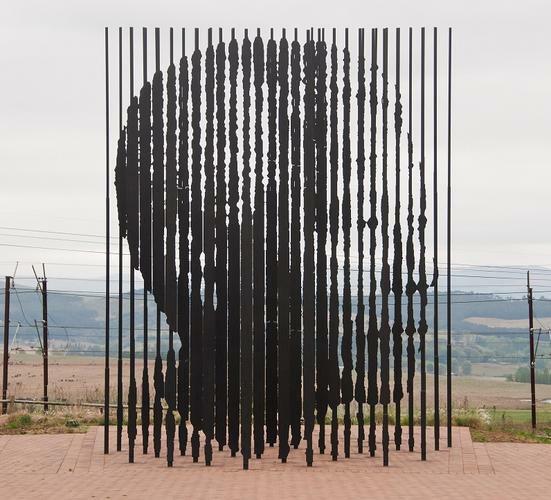 Based in Johannesburg South Africa, the NMF was founded in 1999 and is the custodian of the documentation of Nelson Mandela’s life and times, and is committed to his living legacy. Canberra-based audiovisual preservation specialist, DAMsmart, won the global competitive tender in October last year and will have completed the project at the end of this calendar year. The company maintains a history in treating culturally significant collections. The archive features video recordings of significant charity concerts, events, interviews and promotional material associated with the 46664 global campaign for change, involving about 1200 hours of content. The project requires the recovery and digitisation of content from video formats including Digital Betacam, HDCAM, Betacam SP, VHS, Mini DV, DVCam, HDV, DVC Pro and XDCam HD. The content in being returned as a digital archive using Lossless JPEG2000 MXF as the preservation master. Kelly said its preservation facilities and equipment had to meet a high level of technical benchmarks, and it had to demonstrate that it could meet the project time frame, provide four comprehensive project references that indicated similar work for other organisations, and an ability to meet all their technical requirements for archiving and quality control. Beyond digitising the content, the project required DAMsmart to manage the temporary relocation of the collection from South Africa to Australia. Some of the media presented with physical issues, requiring the application of considered and specialist methods to rectify the degradation without harming the content. The digital collection was archived using the BagIT protocol. BagIT is a standardised method for transferring data, developed by the Library of Congress in the USA. At a folder (Bag) level, MD5 checksums are created for all the contents and can be read on import to ensure data has travelled safely. This process enables NMF to verify the Bags when they receive the digital collection back in Johannesburg and import data directly into their Archivematica system. “A lot of it requires cleaning and conservation prior to processing, which is very time consuming and there’s a pretty tight specification around the creation and inclusion of additional metadata for the collection,” Kelly said. “It’s not one of our biggest projects, but we get a real buzz and benefit out of the social good that comes from our work too. Last year, the Australian National Film and Sound Archives released a paper, Deadline2025, pointing to a very short window in which digitisation of any magnetic media collection can be completed, before there will not be enough replay devices (videotape and audiotape players) available to make it economically viable.